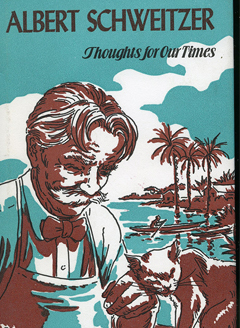 The works of composer J.S. 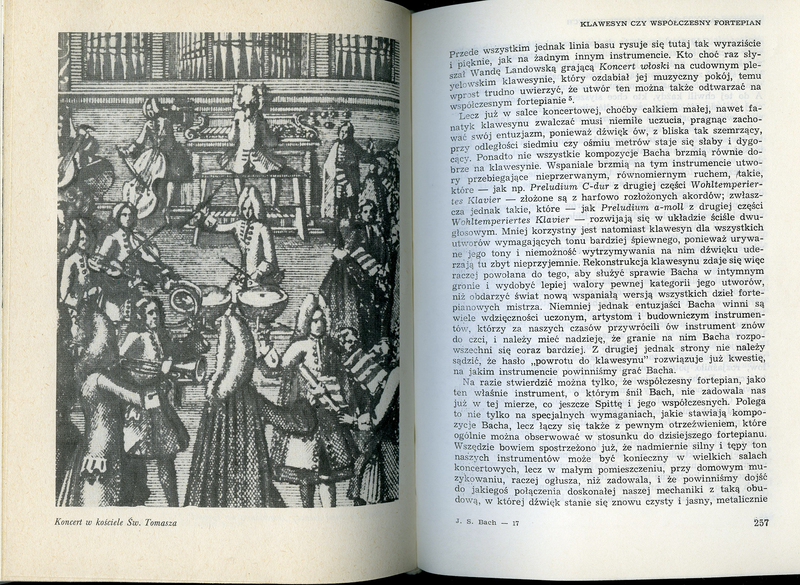 Bach evoked a religious poetry to Schweitzer and became the focus of his music studies. 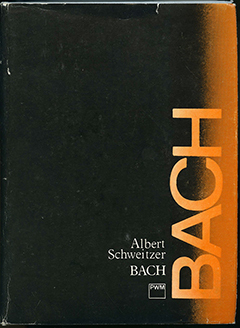 In this book, Schweitzer interprets Bach’s musical development and artistry. 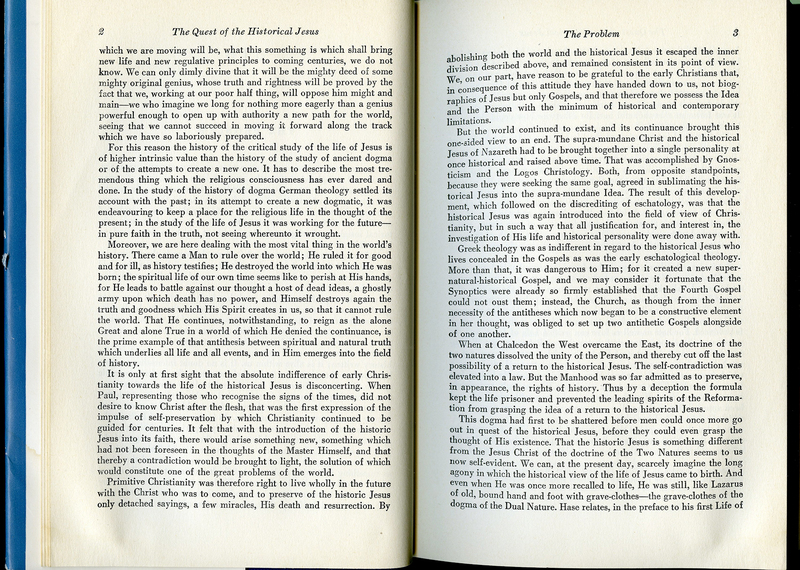 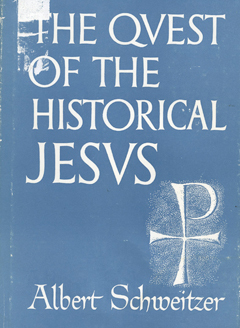 One of Schweitzer’s most prominent and important works, The Quest of the Historical Jesus is a critical study to reach an understanding of Jesus’ words and actions in a comprehensive and coherent manner. 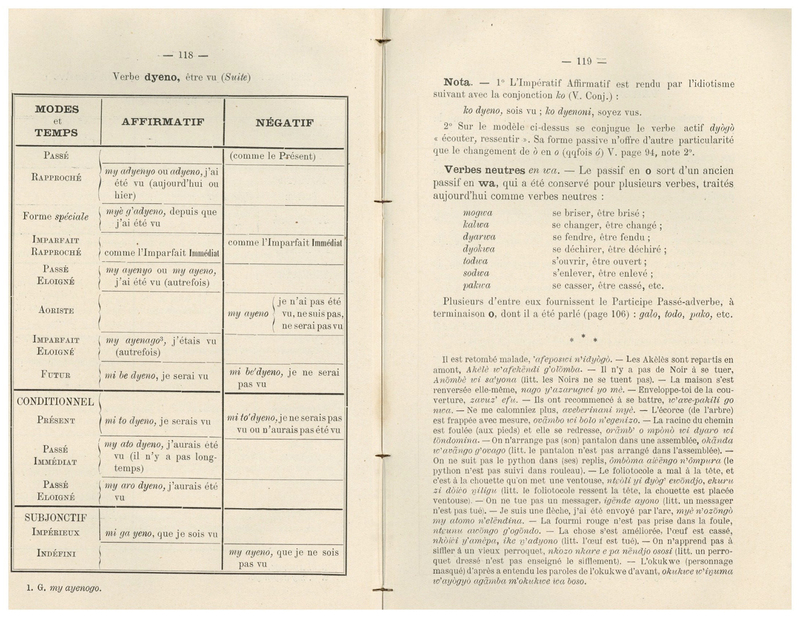 While the official language of Gabon is French, roughly 40 unique languages are spoken regionally. 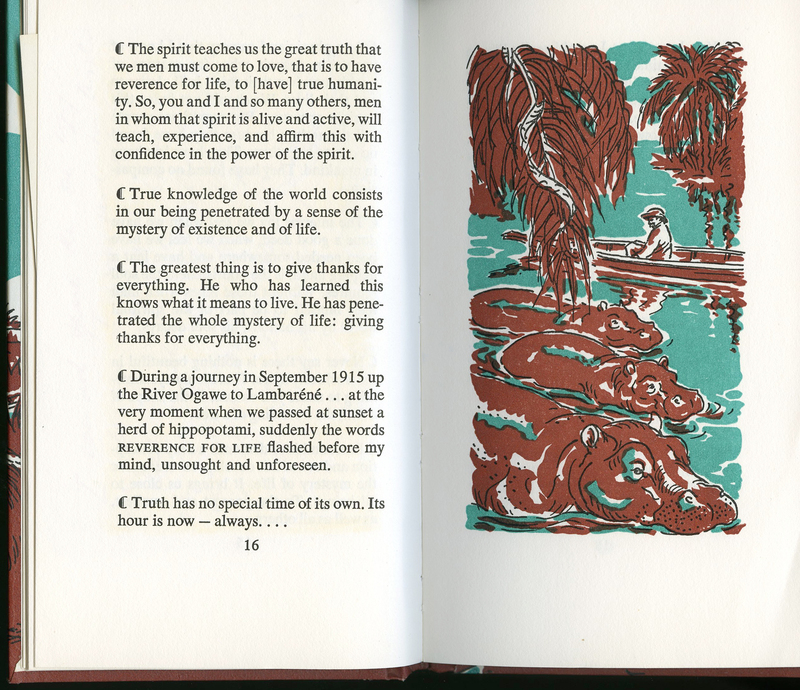 Mpongwe and Fang are two of the more prominent cultural groups today, as in Schweitzer's time. 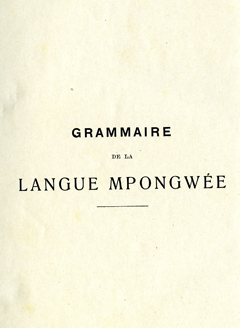 This book is a French-Mpongwe language translation and pronunciation guide, likely used by Albert and Helene in Lambaréné.